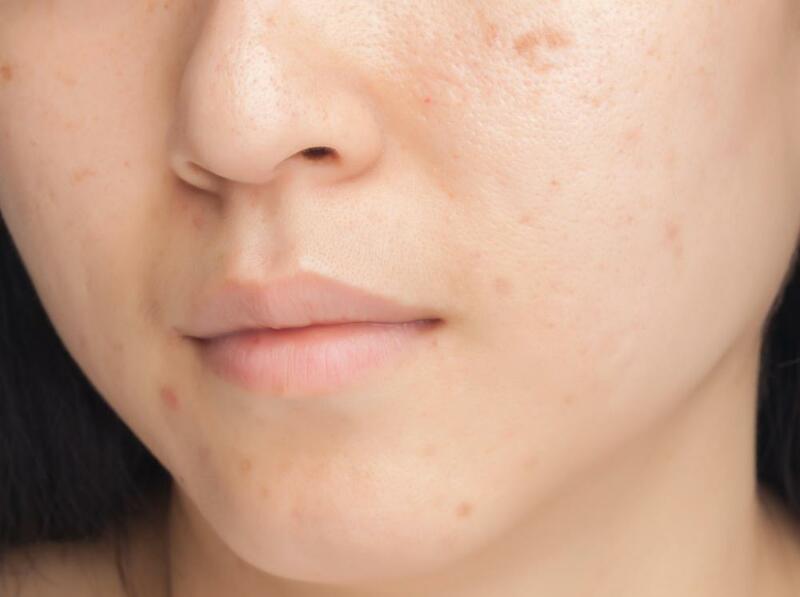 Signs of an allergic reaction may include swollen lips. Warning signs of an allergic reaction may include a swollen tongue. 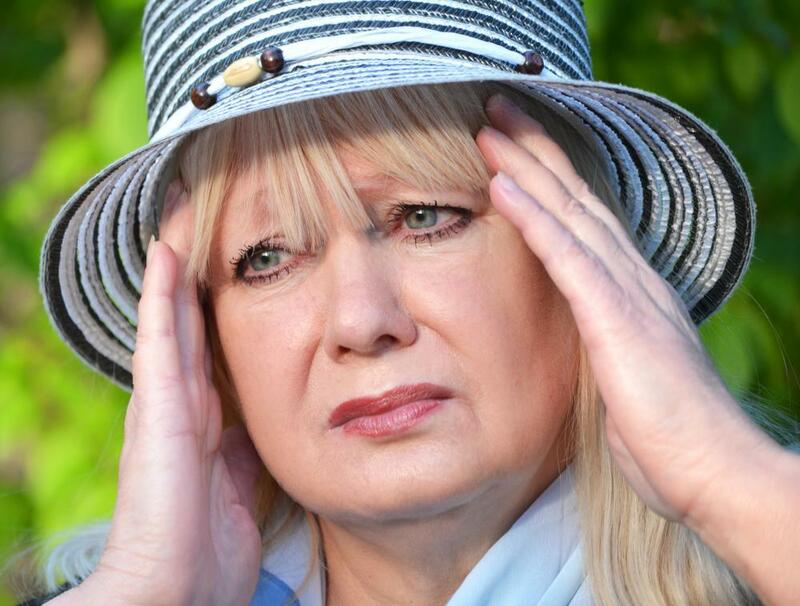 Dizziness and lightheadedness are two possible signs of an allergy to cephalexin. Throat swelling is common with a cephalexin allergy. 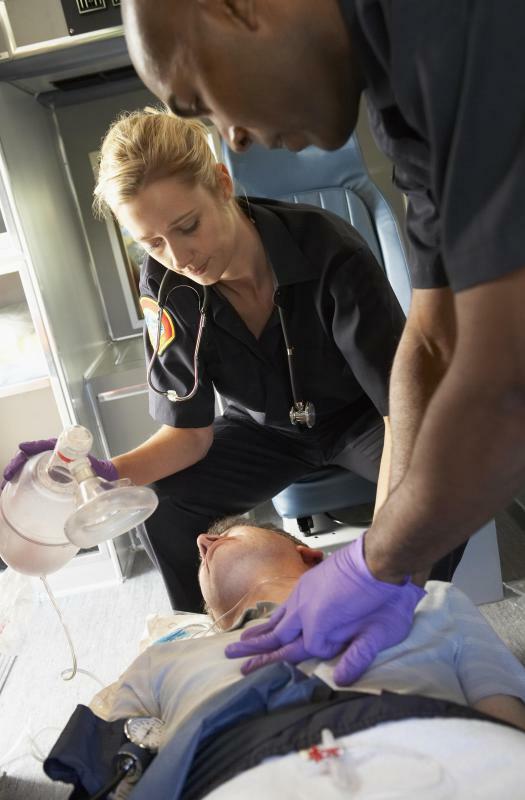 It is important to seek emergency medical care if symptoms of anaphylaxis develop after taking cephalexin. 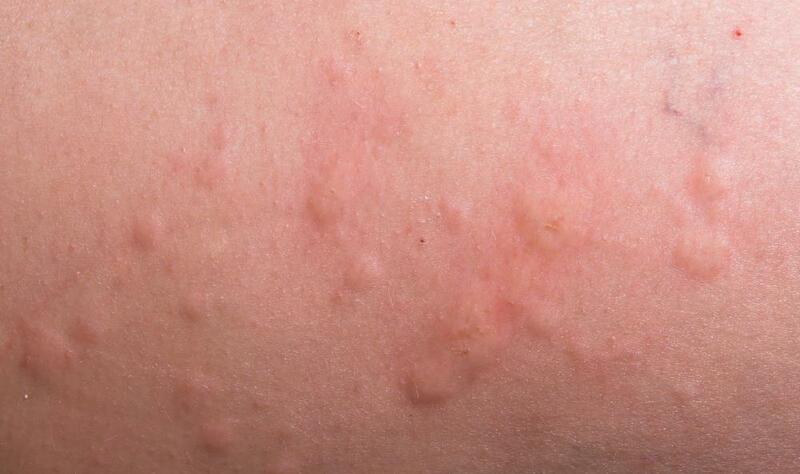 Hives may occur as a result of an allergic reaction. Cephalexin is one of many cephalosporin antibiotics used to fight bacterial infections and prevent further growth of the offending bacteria. Allergy to this drug is considered rare, however, people who are allergic to penicillin are more likely to have a cephalexin allergy. Typical signs of cephalexin allergy include rash, hives, and throat and facial swelling. More serious allergy signs include dizziness, trouble breathing, and anaphylactic shock. There are several common signs of cephalexin allergy, and many are typical of most medicinal allergic reactions. 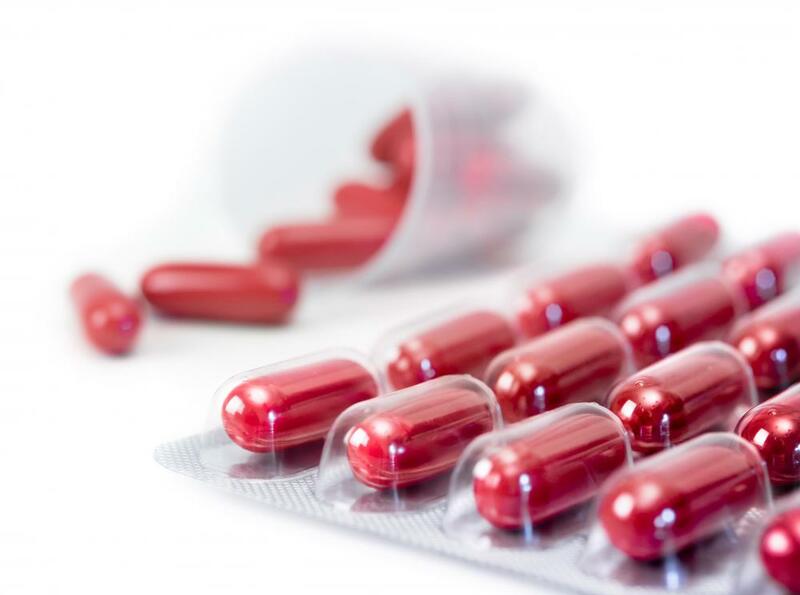 Hives, itchiness and rash are common telltale signs of an allergic reaction to cephalexin. It is also common for the face, tongue, lips and throat to swell, and trouble breathing may also occur as a result. People who are allergic to penicillin may also show similar signs of a penicillin allergy and are more likely to have a more severe or acute allergic reaction to this drug. An acute allergic reaction may typically happen almost immediately after taking the antibiotic. This type of allergic reaction is normally more severe and runs a higher risk of anaphylactic shock or even death. The typical signs of an acute allergic reaction include the same reactions of a standard cephalexin allergy as well as congestion, extreme difficulty breathing, lowered blood pressure and pulse, light-headedness and dizziness. It is normal for these reactions to worsen quickly without immediate medical attention. Signs of a standard cephalexin allergy may occur within a wide time frame. Reports indicate they may appear as early as 24 to 48 hours after the initial dose, but may take up to 10 days after initial dosage. There are also reports of allergic reactions not appearing until after a full course of the medication has been administered. Typically, symptoms may disappear over time without medical intervention. It may take a few days or even up to a week for certain symptoms, such as hives or rash, to fully disappear. A health care professional will normally discuss courses of action for dealing with allergy symptoms. Although not all signs of allergy may be serious, it is highly recommended that a health care professional is contacted once an allergic reaction is suspected as symptoms may worsen over time without medical assistance. This is especially true for pediatric patients who are using cephalexin. Many doctors may recommend waiting for medical advice before taking over the counter allergy medicines to help ease allergy symptoms. 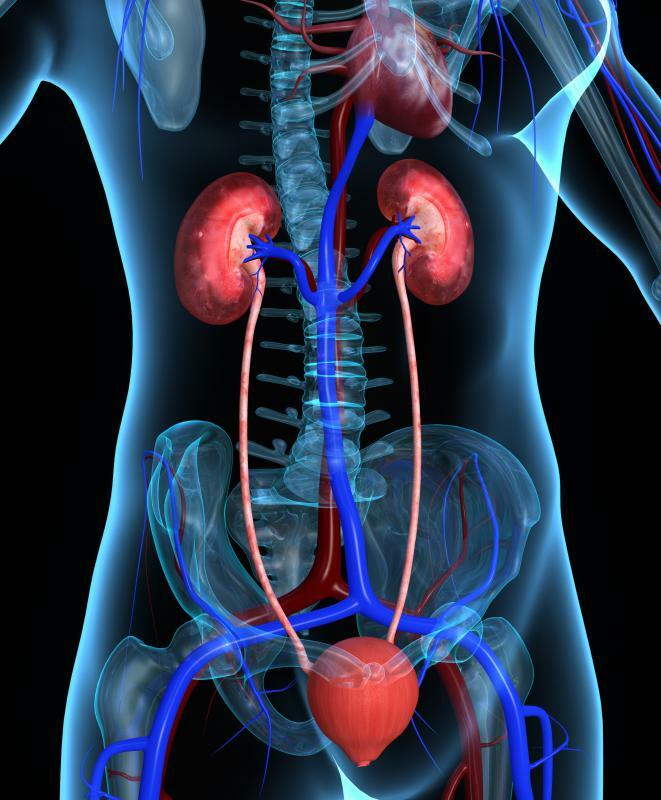 What Factors Affect Keflex® Dosage? Mostly the reactions to cephalexin are ones stated above Difficulty breathing, narrowing of throat (airways) rash on hands, legs, feet. Each person and the severity of the reaction is different. I ended up in hospital with two shots of adrenaline. While then lady below me took a shower and antihistamine and seem to improve. The antihistamine did not work for me, or the first shot of adrenaline. That could be because my immune system was significantly compromised already having had pneumonia in January. still exhausted, trying to recover. Some people have tongue swelling, lips and an impending feeling of doom. I was scarlet and felt like my head was going to burst like a balloon. I have to say the emergency paramedic I received was fantastic! Very professional and made me feel i was in safe hands. Thank goodness for the NHS! I had a bad cold in late December which then turned into pleurisy, and after taking doxycycline and steroids it developed into pneumonia, due to the doxycycline not working. I eventually had to attend an out of hours service at our local hospital as i had a raging fever and was quite ill. The GP there asked if in the past and antibiotics had worked for me I said yes cephalexin but I was now allergic to penicillin. He told me that they were different and not the same strain. He sent me away with more steroids and 500 mg of cephalexin. I did recover slowly. pneumonia again as I'm type 2 diabetic and my immune system had been compromised. My GP once again gave me cephalexin 500mg and steroids. I had by this time, 5 courses of antibiotics and steroids. Like the lady above I had my dinner decided to take the cephalexin and within 15 minutes I was having difficulty breathing my hands were itchy and red. It continued onto my arms and legs. I felt like I was on fire and my face was going to explode. My throat closed over and I felt my lungs were spasmodic. I didn't really know what was happening. I phoned NHS 24 and thought I would drive to the hospital which is 5 mins from where I live. They sent an emergency paramedic code red. They administered two doses of adrenaline. I didn't respond to the first. I spent 5 days in hospital as my breathing was bad about 120 on the peak flow. Its been 6 months from my fist illness and 3 from anaphylaxis. The problem is the fatigue I feel like someone has disconnected me from the main source of energy. I have been ti the GP several times and keeps telling me its normal to feel like this after two life threatening illnesses. Two things in annoyed I was given cephalexin even though later I found out it stated do not take if you have an allergy to penicillin, why was I able to take it twice before with no side affects. How long is this going to take to recover from? I haven't got the energy to carry out normal everyday functions, I'm very very frustrated! I'm trying all the multivitamins and organic tonics nothing really helps. Really it's awful! Can any one give me any information or advice, please? relief of symptoms was with hot water and steam. I was already sick and running a fever and this on top of it was not fun. They kept asking me if I was allergic to it today but I had taken it before. I think that I may have just had itchy hands the last time I took it but thought that was a tolerable side effect. I am a thrombophilliac so it is hard to find antibiotics that will not give me trouble with my PT/INR. This one is definitely off the list! I think this article touches on the usual side effects of a Cephalexin allergic reaction. However, each person is different so other symptoms may occur. As with any drug, it is important to note any changes in symptoms while you are taking it, and report any concerns to your doctor. Wow, I didn't realize that there were so many potential side effects from an allergic reaction to Cephalexin. I have taken this drug several times, and always assumed it had few side effects because it has never bothered me. Does anyone know if this article includes a complete list of potential symptoms of an allergic reaction to Cephalexin?